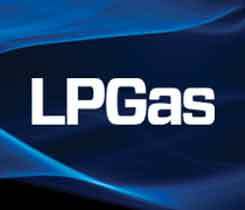 A propane industry veteran is grounded in service and family and now finds a place in the LP Gas Hall of Fame class of 2019. 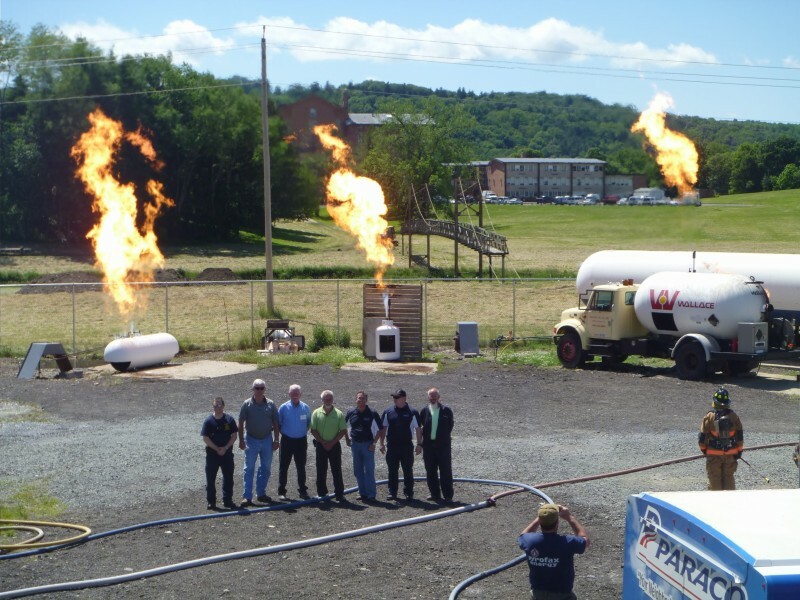 Professionals and volunteers involved with propane-related emergency activities throughout New York participated in the Emergency Responder Training Program. 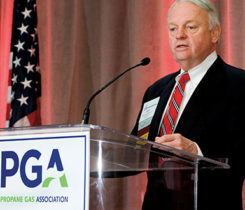 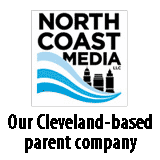 The New York and North Carolina state propane associations held Industry Responders Conferences this month.